Extreme and exciting activities, majestic waterfalls and lovely natural attractions. That awaits you for a Northern Mindanao trip! 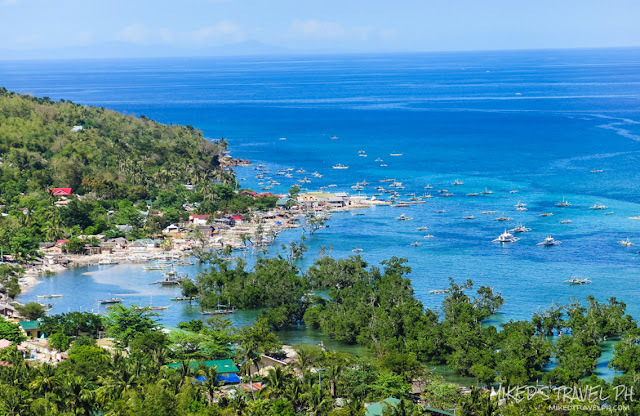 Let me share with you a travel guide to help you prepare your Iligan, Camiguin, Bukidnon and Cagayan de Oro adventure! Northern Mindanao comprises five provinces: Camiguin, Misamis Oriental, Lanao del Norte, Bukidnon and Misamis Occidental. The main entry point going here is via Misamis Oriental. 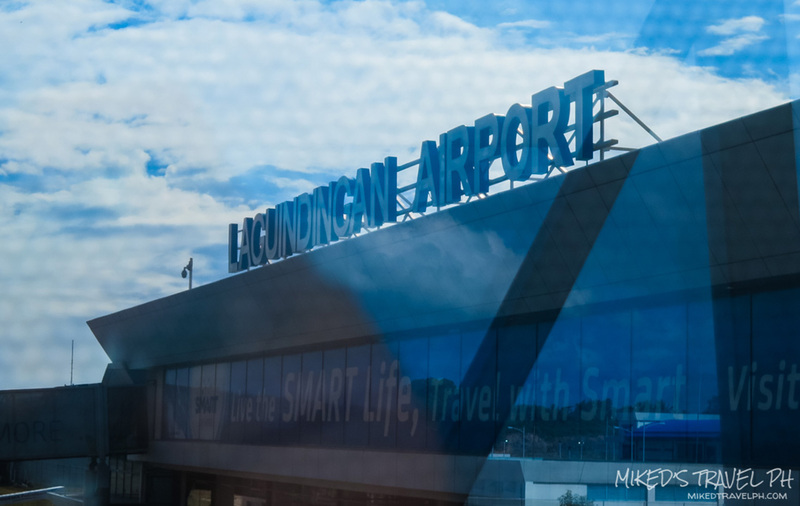 Laguindingan International Airport gives access to Northern Mindanao via air travel. There are direct flights coming from NAIA and Mactan-Cebu Internation Airport to Laguindingan International Airport. Ferries from Manila port and Cebu to Cagayan de Oro are also available. 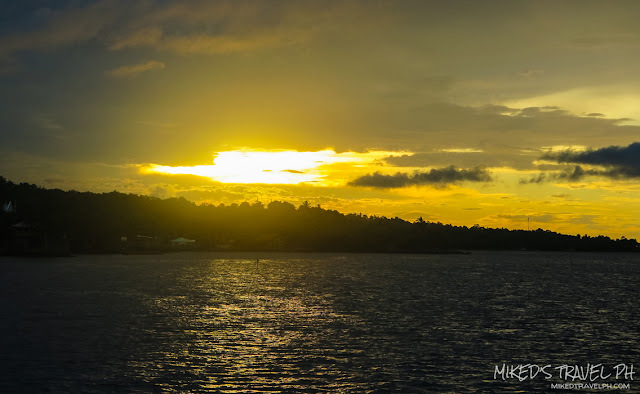 The flight takes around an hour while traveling by ferries is around 33 hours from Manila and 8 hours from Cebu. By air, PAL, Cebu Pacific, CebGo and AirAsia have Manila/Cebu to CDO (Laguindingan Airport) flights. Cebu Pacific and AirAsia usually have promo flights that are cheaper. 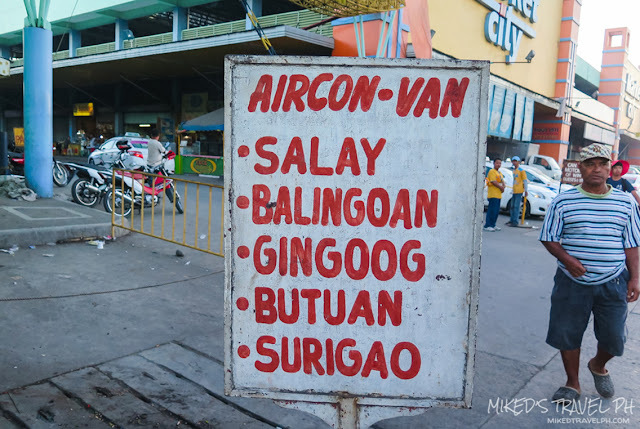 Once in Laguindingan Airport, you can either take a bus going to the city proper for PhP 50.00 (non-AC) and 85.00 (AC) or a shuttle that ranges from PhP 100-200. 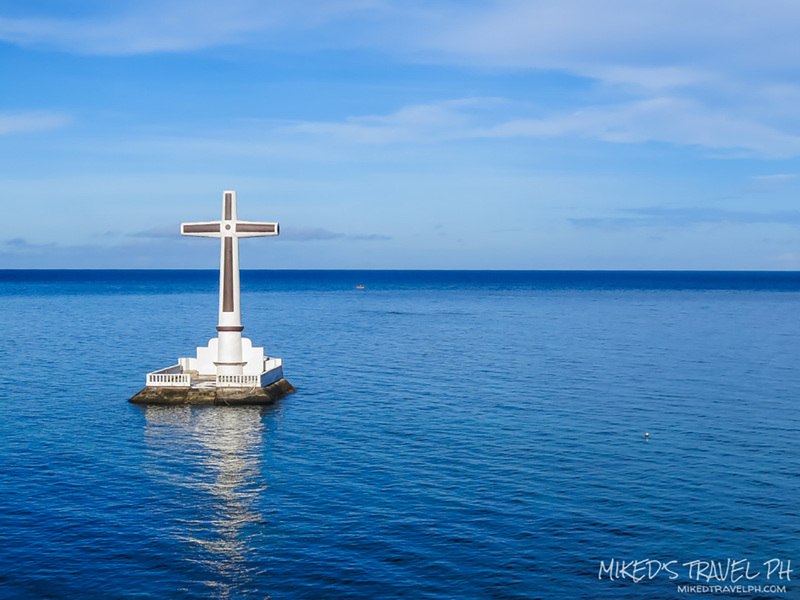 By sea, you can check 2Go Travel or Cokaliong Shipping for ferries from Manila and Cebu for pricing and schedules. 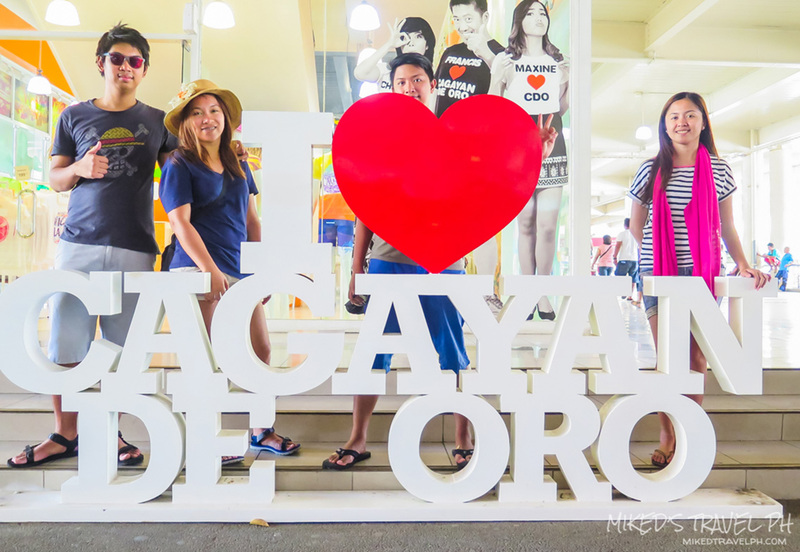 There are also provincial buses from Cubao that can take you to Cagayan de Oro City. Iligan City is geographically part of within the province of Lanao del Norte. Laguindigan Airport is still the access point when going to Iligan since there are no airports in Lanao del Norte. By air, Take flights from airlines mentioned above. 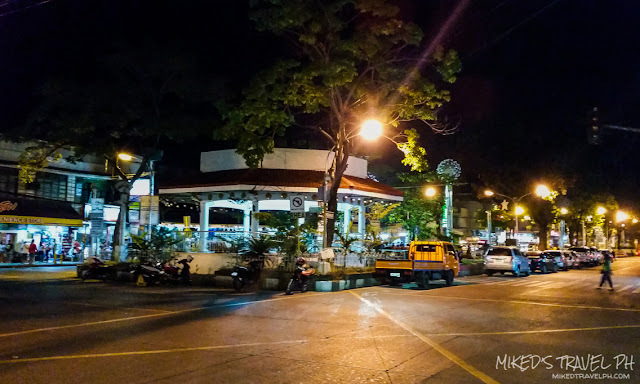 In the intersection, ride a bus bound to Iligan City. The fare is PhP 145.00 and travel time is around an hour and a half. By sea, You can also check ferry lines mentioned above. Camiguin is an island in Northern Mindanao. Air and sea travel are options but air travel is limited since its airport only serves flight coming from Cebu City. Ride a bus or van bound to Balingoan Port. The fare is around PhP 150++ and travel time is 2-3 hours. 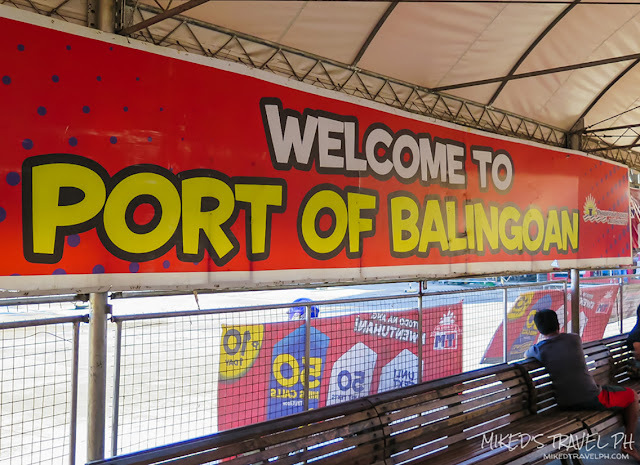 In Balingoan Port, take a ferry or RoRo vessel going to Benoni Port in Camiguin. The fare is around PhP 150-170 and travel time is a max of 2 hours. At Benoni Port, there are motorbikes that you can rent or multi-cabs you can hire to get you around the island. Cagayan de Oro City is highly urbanized so finding a place to stay here is not a problem. Same goes for Iligan City. While you can stay in beach resorts in Camiguin. 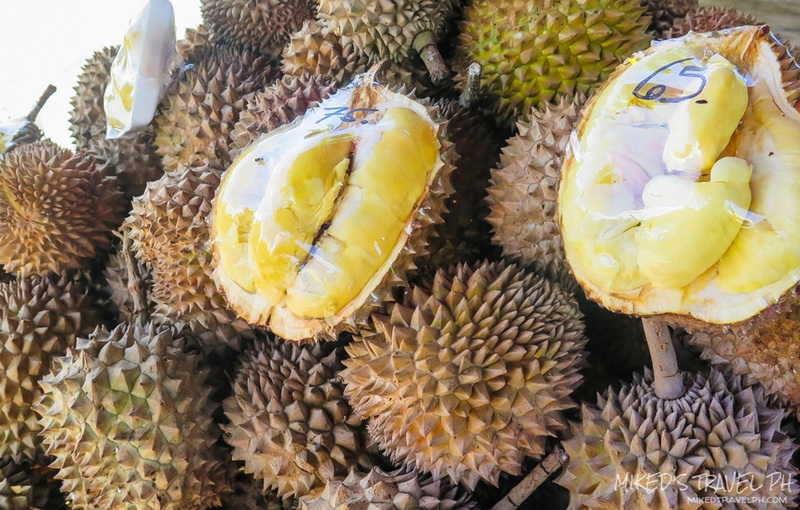 Here's a list of places to visit and see and activities that you should definitely try! 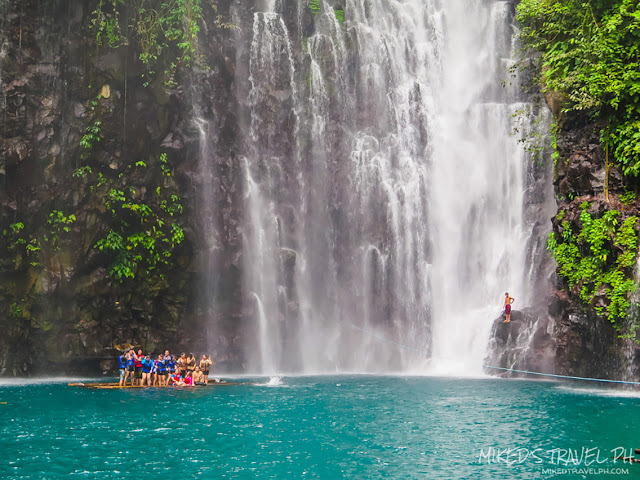 Chasing the Majestic Waterfalls of Iligan City - Around 23 waterfalls are located in Iligan City. You can have a day trip to the city to visit some of the accessible ones like the Maria Cristina Falls, Mimbalut Falls, and the ever beautiful Tinago Falls. 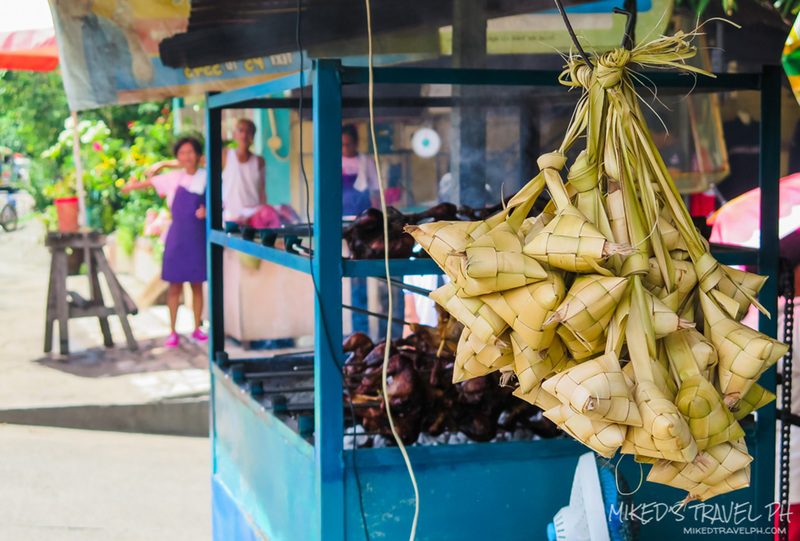 Buy Pasalubong from Iligan - Take home Cheding's Toasted Peanuts for pasalubong. 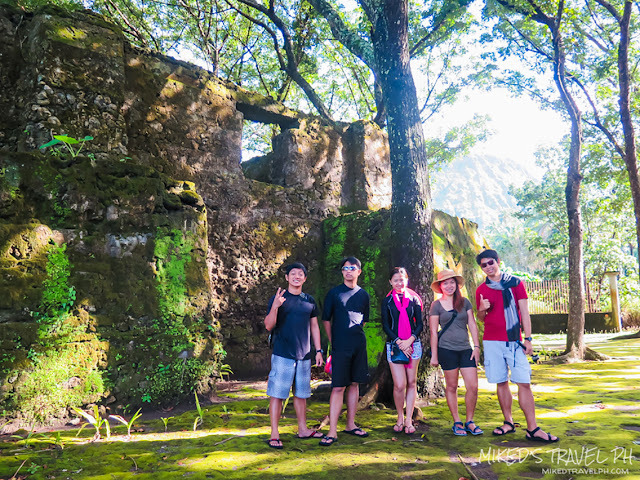 Explore Camiguin Island - Visit the most popular landmark in Camiguin, the Sunken Cemetery and take a selfie at the Guiob Old Church ruins then hike the Walkway to the Old Volcano. 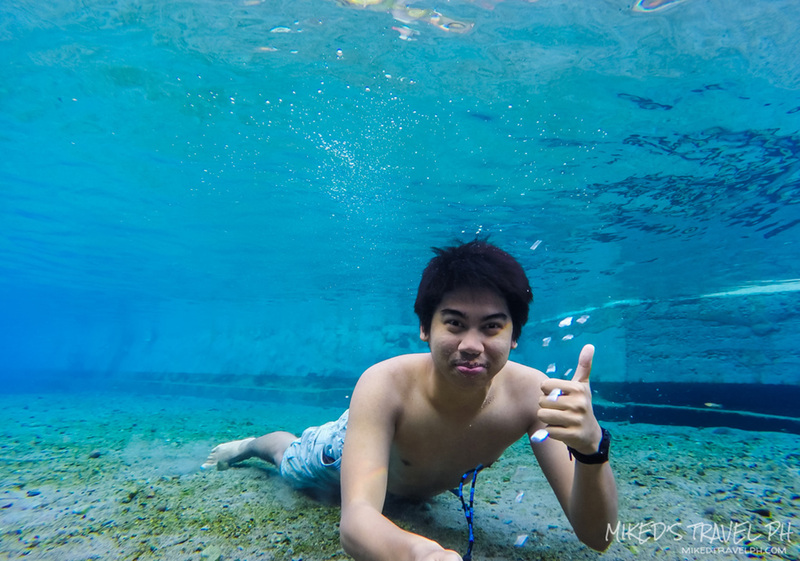 You can also just take a dip in Sto Niño Cold Spring, Bura Soda Water Park, and Ardent Hot Spring or continue the chasing waterfalls adventure in Katibawasan Falls and Tuasan Falls. 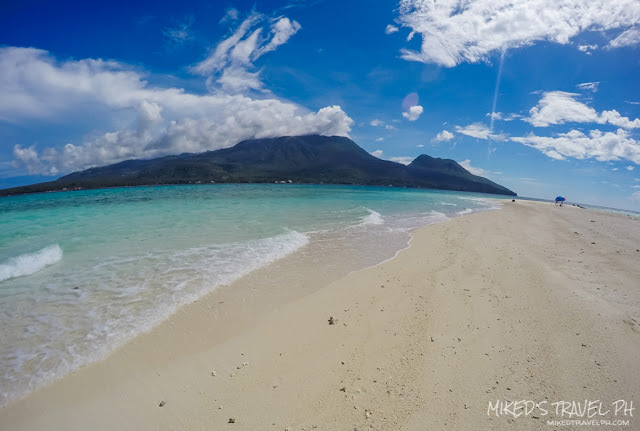 White Island and Mantigue Island in Camiguin - Take a million selfie in White Island with Mt. Vulcan and Hibok-Hibok Volcano at the background and go beach bumming in Mantigue Island. 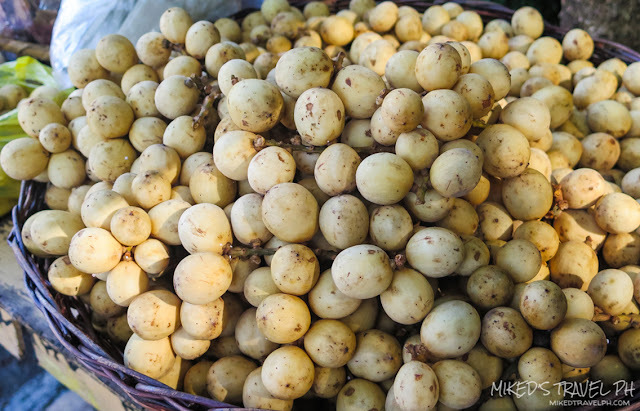 Taste the Lanzones of Camiguin - Be sure to buy Lanzones that just costs around PhP 15-30 per kilo! Camiguin also celebrates Lanzones Festival every third week of October. 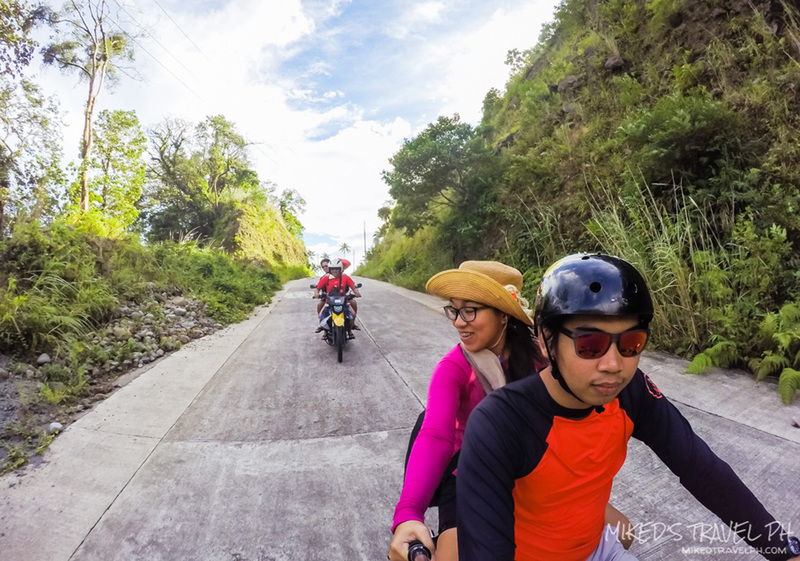 Extreme activities in Bukidnon - Try out some adrenaline pumping activities in Dahilayan Adventure Park like the 840-meter zipline, the drop zone, and sky tower base jump! 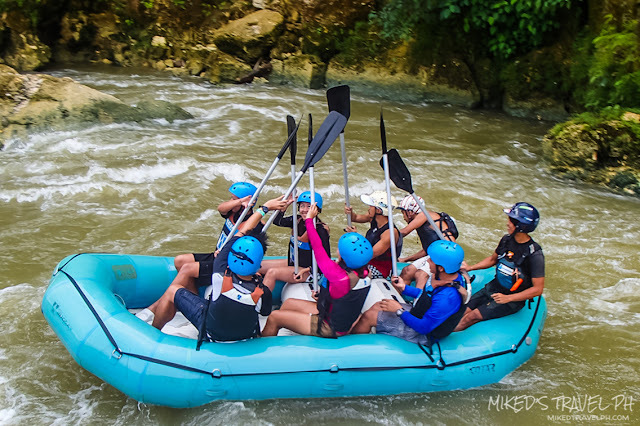 Whitewater rafting in Cagayan de Oro river - Continue the extreme activities by white water rafting in Cagayan de Oro River! Mapawa Nature Park - Another destination for extreme seeking travelers. 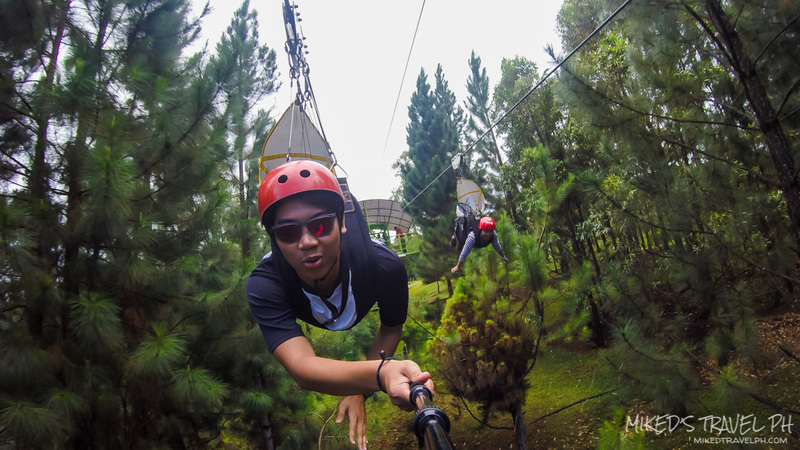 Mapawa Nature Park offers extreme activities like zip-lining, rappelling, and canyoneering. 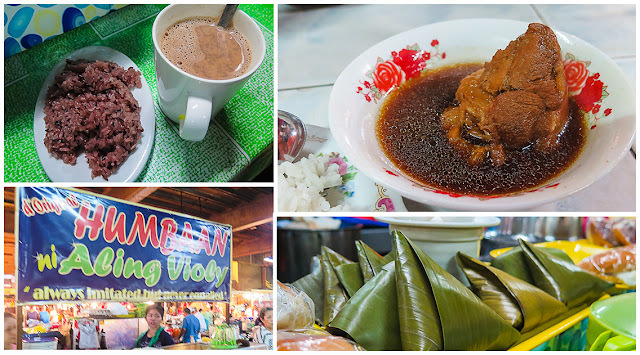 Eat local/Explore the City - Go to Cogon Market to have some humba (somewhat like adobo) in Humba ni Aling Violy then sikwati and putomaya for dessert. 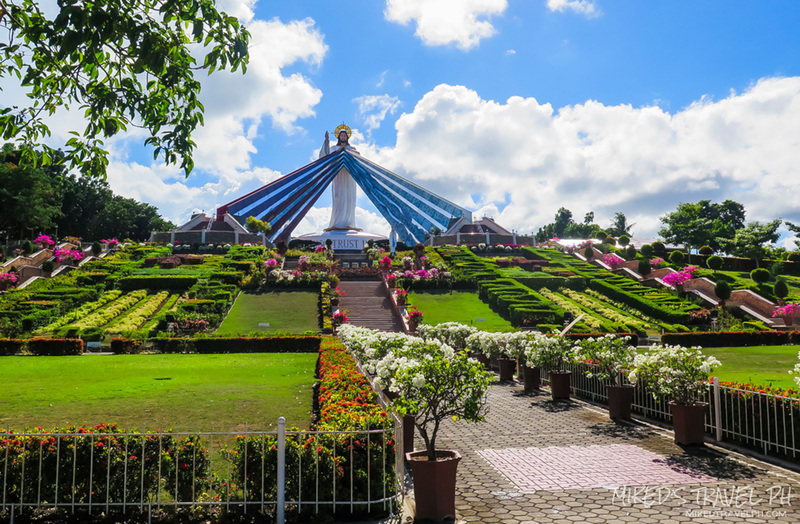 Visit the Divine Mercy Shrine in El Salvador City - Have a little side trip in El Salvador City to visit the Divine Mercy Shrine that has a 50-foot statue of the Divine Mercy Christ. This is our 5-days, 4-nights itinerary for our Iligan, Camiguin, Bukidnon and Cagayan de Oro Trip. Here's a breakdown of our expenses (per person in a group of 5 persons) during our trip. 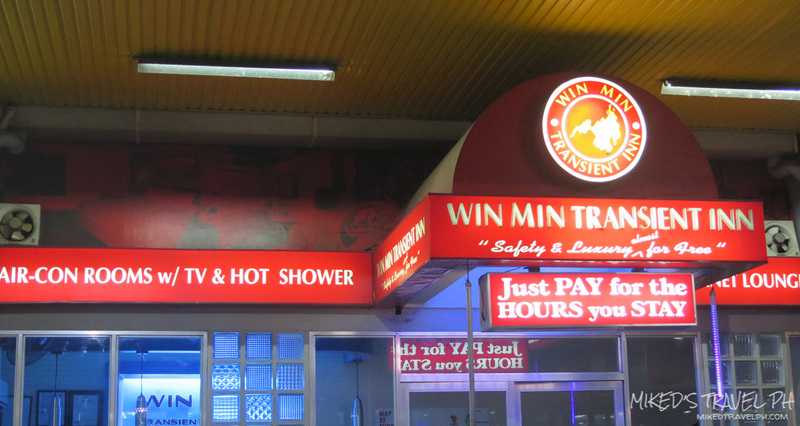 This only includes necessary expenses like fares, food, tour guides, entrance fees, and accommodations. Tips and other expenses like "pasalubong" are not included. For van rental you may contact Kuya Jerry here +63 936 451-1937. Hiii how about sa mga tour guide po? may contact po ba kayo? Thanks for sharing your wonderful experience and valuable recommendations. I will be following your itinerary on our coming vacation. 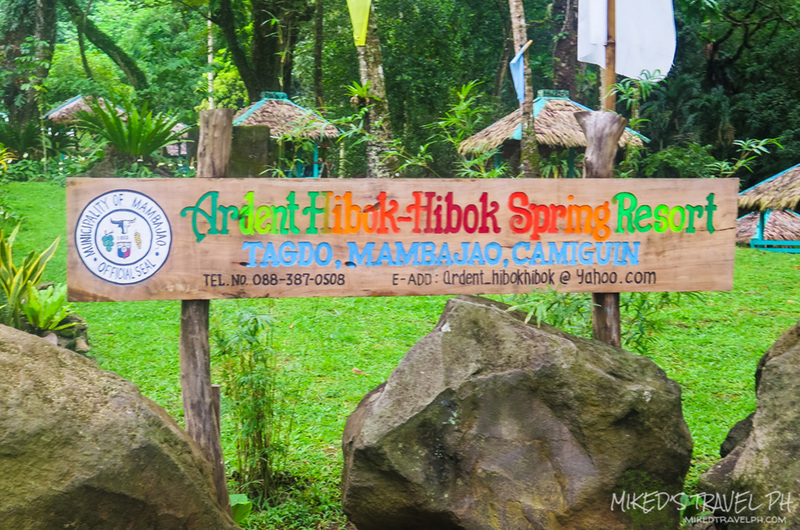 Cagayan de Oro: White Water Rafting! Iligan City: Chasing the Majestic Waterfalls!